The summer is the perfect time to visit the beach. There’s nothing better than packing up the car, bringing a cooler full of snacks and drinks, and setting up the umbrella on your own little stretch of paradise. While beach days are normally fun for the whole family, they can turn sour quickly if beach hazards are present. We’ve gathered a list of the 10 most common and dangerous beach hazards below so you can be prepared this summer. The first beach hazards on our list are rip currents. This is the most important beach hazard you can learn about this summer. Rip currents account for 80% of rescues performed by lifeguards. In fact, rip currents claim at least 100 lives each year. 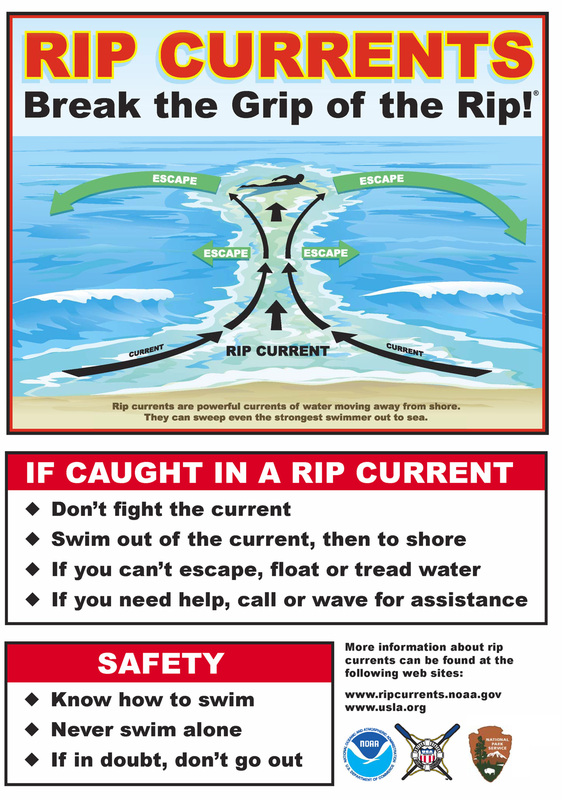 But what exactly is a rip current? It’s a strong, narrow current flowing outward from the beach through the surf zone and presents a hazard to swimmers. If caught it a rip current, experts say don’t fight the current directly. 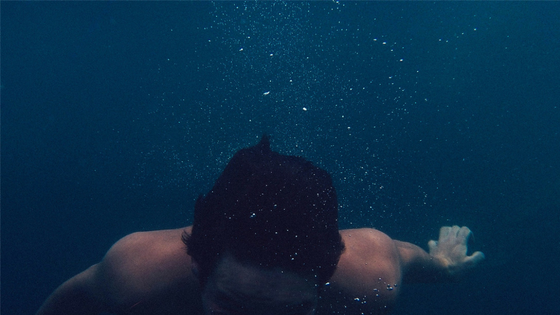 It can be hard not to panic at the current takes you out to sea, but the best thing you can do is swim out of it. You can float to conserve energy as well. To swim out of a rip current, swim parallel to the shore. NEVER try to swim directly against the current. This will only tire you out. 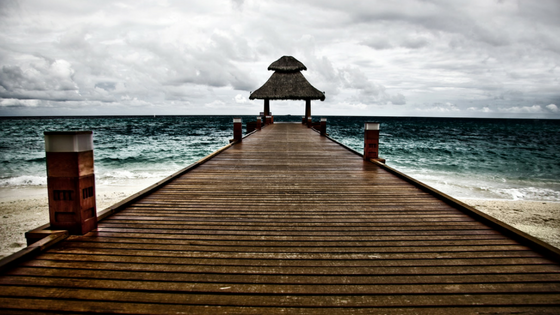 The second beach hazards on our list are structures in the water. Piers, jetties, and groins all pose a risk to swimmers. Not only can waves knock you into these areas and injure you, but as mentioned above, these are prime environments for rip currents to occur. Always swim in designated areas and monitor your surroundings. If a small current is bringing you closer to a structure, act before you are too close. If you need help, always signal for a lifeguard. That brings us to our next point: Always swim with a lifeguard. Swimming without a lifeguard at a location with breaking waves is a huge beach hazard. Ocean and large lakes may seem harmless, but rip currents, large waves, and injuries can happen quickly. You may think you are safe because there are other people around, but you are safer with someone there who knows what they are doing. 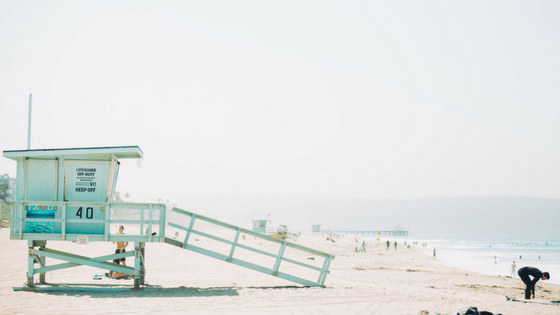 Before you go to the beach, research the lifeguard hours of operations. Make sure you swim within the designated area and listen to their instructions. It’s never cool to put yourself or others in danger, so be smart! 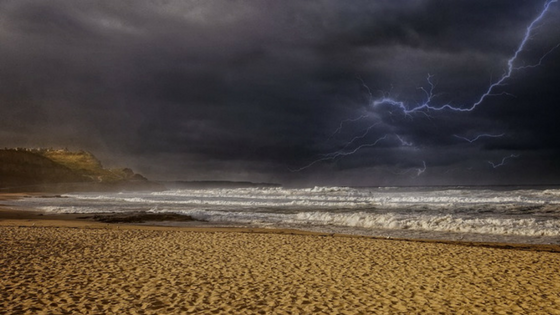 Something that lifeguards often blow their whistles for at the beach is lightning. Lightning strikes are common beach hazards that can be very dangerous for swimmers and sunbathers alike. Lightning is known to strike over 50 miles away from a storm. If you’re on the beach and you hear thunder, you are already in danger of lightning striking you. A lot of times, storms coming from the mainland will catch sunbathers who are facing the ocean off guard. The water and the open beach are two places you do not want to be during a thunderstorm. 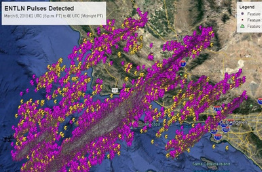 While some beaches are lucky enough to have lightning alert systems, a lot of beaches don’t prioritize lightning safety. 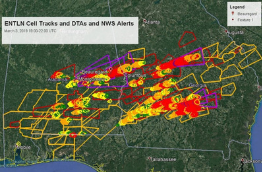 To prevent lightning-related injuries and deaths while on the beach, use a weather tracking app, pay attention to your surroundings, and listen to on-duty lifeguards. 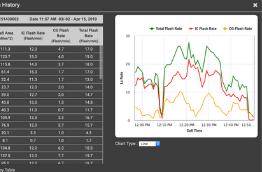 If you’re part of the decision-making crew to install an outdoor alerting system at your local beach, take a look at this case study from a waterfront community in Florida. The next beach hazard on our list is simple but deadly: Drowning. You may think you’re not the typical candidate for a drowning victim, but there is no typical candidate. Drowning kills both the young and old, experienced swimmers and inexperienced swimmers, and people at both ocean and lake beaches. In addition, you can also sit under an umbrella, wear tightly woven clothing, and wear sunglasses to protect yourself. 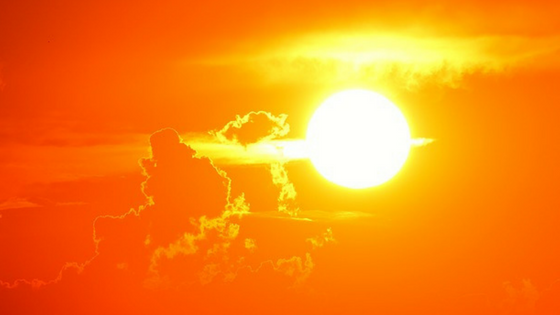 To learn more about sunburn and UV Safety Awareness, visit our Medium page. Picture this: You’re out on the beach all day, soaking up the sun, sweating from the heat, and laughing with friends and family. Then you go for a quick swim and suddenly feel lightheaded. You notice you aren’t swimming anymore and you feel weak. You could be suffering from heat exhaustion, brought on by dehydration. 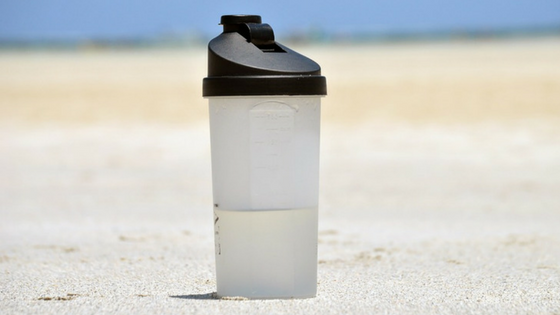 Hydrating is extremely important every day, but even more so when you are busy exerting yourself in the hot sun. A day at the beach can be very distracting and a lot of the time people don’t even notice they are getting dehydrated there. Make sure you pack plenty of water and refuel throughout the day. Unfortunately, pollution is the next hazard on our list. Swimming at beaches with pollution in the water or sand can make you ill. It happens in a number of different ways, but they can all injure you or make you sick. Polluted runoff and untreated sewage released into the water can expose swimmers to harmful pathogens. Pollution can also come from high concertations of farm animal waste. After runoff pollutes waterways, it can be carried to beaches and swimming areas. 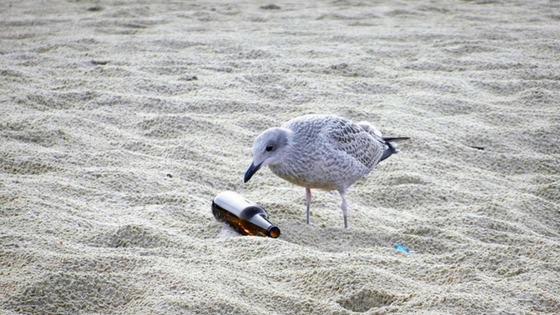 The last main reason for beach pollution is people who visit the beach and carelessly leave trash or animal waste behind. Clean up your beaches this summer and be on the lookout for hazards. Lifeguards will often let you know if there is biological or chemical waste in the water. Keep a look out for hazard signs. The next hazard on our list is the wind. While you might think this is a weird entry on our list, it actually makes a lot of sense. 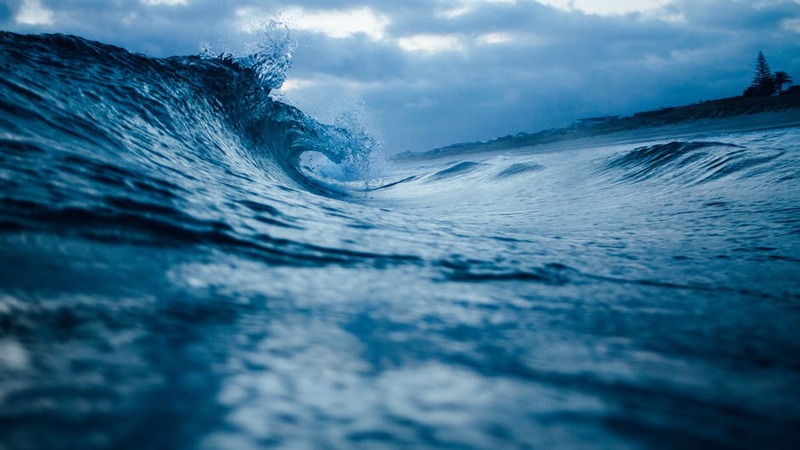 According to NOAA, waves are most created by energy passing through water. The higher the energy, the larger the waves of water are going to be. If it’s a particularly windy day, keep an eye on the surf and know what size waves your swimming ability can handle. Especially severe waves are caused by dangerous weather conditions, like hurricanes. These produce storm surges, or a series of long waves that are created far from shore in deeper water and intensify as they move closer to land. If a hurricane is moving towards your area, be safe and stay off the beach, piers, and other surrounding areas. The last beach hazards on our list is wildlife. Did you know you are more likely to be struck by lightning than you are to be attacked by a shark? While sharks aren’t necessarily a problem for most swimmers, there are other, more common animals that can be dangerous. For example, jellyfish produce a painful sting and sea urchins can be deadly. While beach wildlife isn’t exactly a hazard to most humans, humans can be a hazard for certain sea creatures. 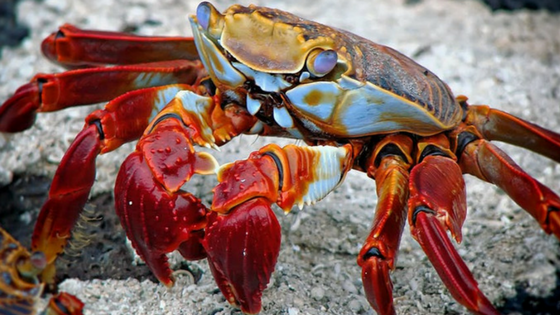 Leave crustaceans, fish, sting rays, shellfish, and seagulls alone this summer. If you like to fish, remember not to fish where people are swimming. Remember not to feed seagulls. After you feed them they will follow you and have even been known to fly away with belongings and raid coolers full of snacks. To keep the seagulls at bay, remember to throw your trash out in the designated areas. 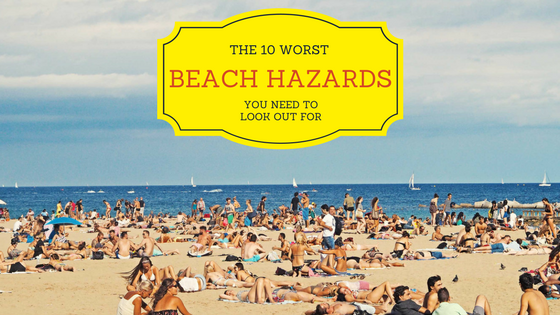 Leave your hazards in the comments below to help out fellow beach goers this year. You can also reach out to us on social media.